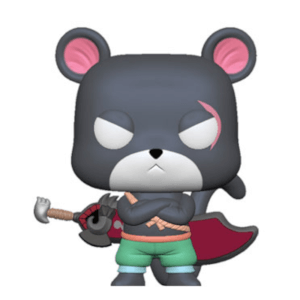 Your favorite characters from Fairy Tail are now super-cute vinyl figures! 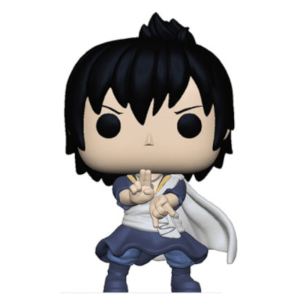 This Fairy Tail Lucy Pop! 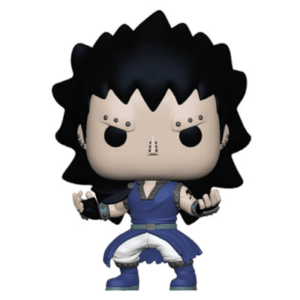 Vinyl Figure features the mage of Team Natsu. Standing about 3 3/4-inches tall, this figure is packaged in a window display box.